INSEAD is one of the world’s leading graduate business schools, with campuses in Europe, Asia and the Middle East. Their overall goal is to increase brand awareness, engagement and conversion rate with current and prospective students, faculty, and alumni--ultimately creating a 'social campus'. TINT helps INSEAD move towards this goal by giving them a tool to display social feeds at their alumni reunions and forums, graduations, and speaker series (TEDxINSEAD, Global Business Leadership Conference, etc). With TINT they also display ongoing campaigns on social walls around their 3 locations, helping to create a bridge between the campuses. Their most successful campaign is the ongoing #INSEADmoments hashtag initiative. 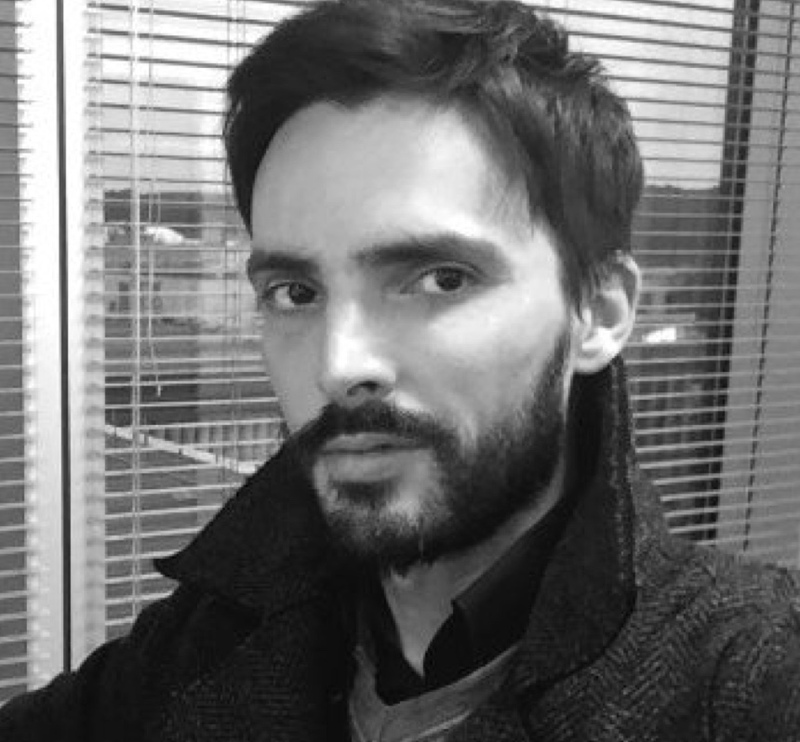 They ask members of the INSEAD community to share posts about their best 'INSEAD Moments' which can be anything from courses they've found particularly interesting to events they've attended, social gatherings, etc. This initiative has been going on for over a year, and they still get multiple posts per day showing the richness and diversity of their community. 2. 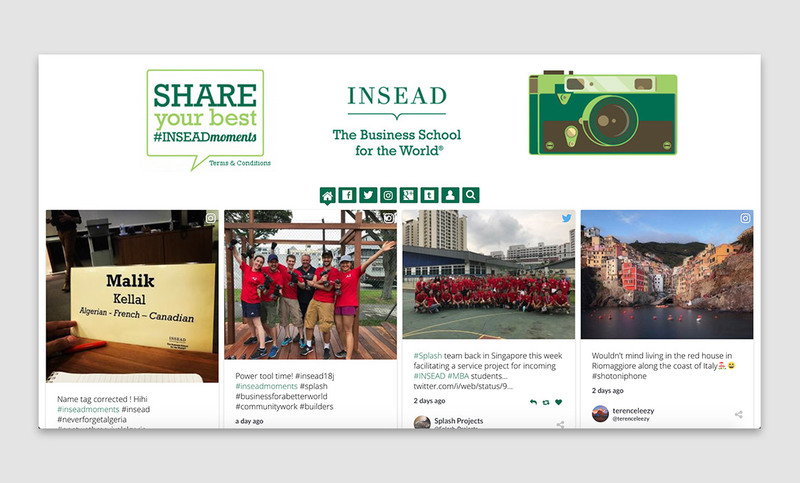 Create an authentic snapshot of what's currently being discussed about INSEAD, as well as an archive of what's happened in the past. 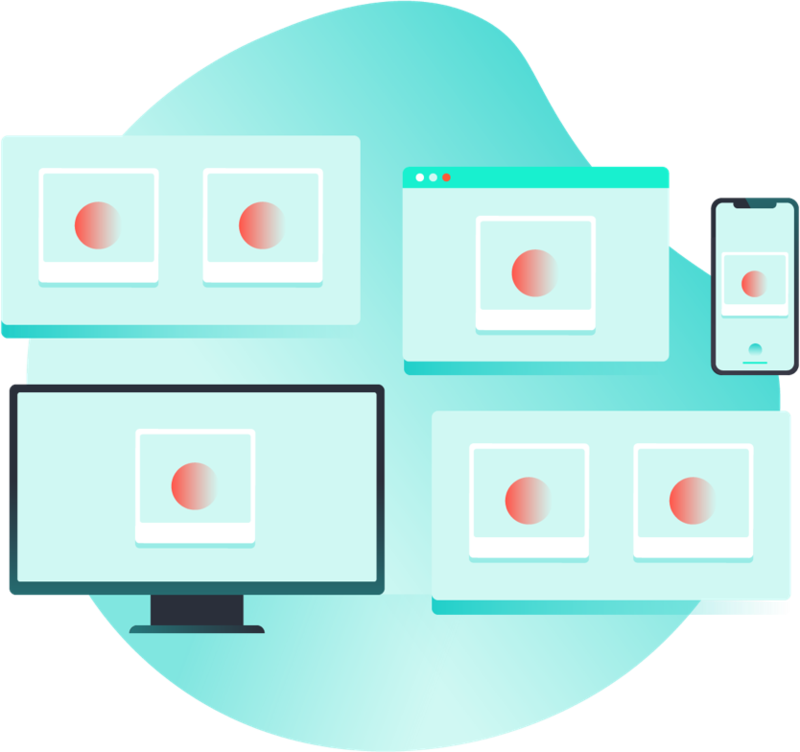 They particularly love TINT's ability to change the format and easily display their TINTs on multiple channels - from slideshows to social walls, to websites, depending on the purpose.